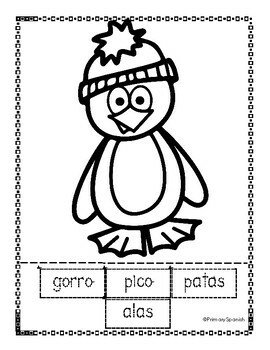 This is a fun learning Christmas activity for students vocabulary development with the Spanish language. It offers the opportunity for reading and writing in Spanish. 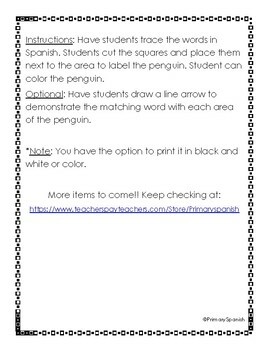 Great activity to do for the holidays! Enjoy!